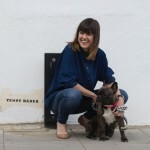 Is your dog a few kilos over acceptable puppy fat? Or perhaps he’s a total sports Billy who loves nothing more than giving you and his four-legged chums the run around? Made with all the same attributes as its cool collar counterpart, the Ferplast Ergonomic Lead is designed to withstand tough tuggers. It also has a cushioned handle for the owner’s comfort on active walks. Shown in green, it’s also available in black, orange and purple. 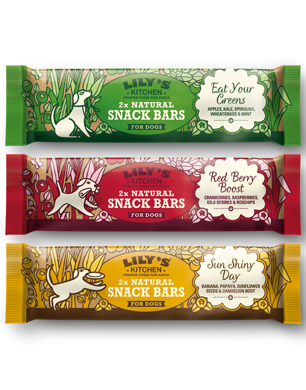 For a post walk pup-me-up, doggy energy boosts don’t get any tastier than these snack bars for dogs. Packed with organic goodness, there are three bend and snap flavours to choose from including Eat Your Greens, Red Berry Boost and Sun Shiny Day. Each bar contains nutritious chicken liver protein, yummy ingredients such as apples, kale and banana, plus healthy botanicals. Nutritionally complete, each bar can be fed as a meal replacement so don’t double up on meals if your pooch needs to ditch their paunch! Looks-wise this doggy collar is as cool as a fresh pair of Nikes but this sporty number comes into its own on function and features. 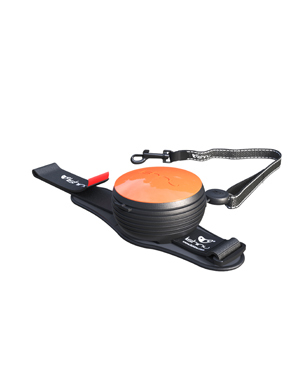 Made from a flexible rubber-like, waterproof material it’s light enough not to weigh down your dog’s play but sturdy enough to take whatever activity gets thrown its way. Buckle-free, it adjusts to fit your dog’s neck precisely, and is made from hypoallergenic material so it won’t irritate their skin. Stay focused on project fit and healthy, with this cool little gadget that tracks your dog’s activity and sleep. 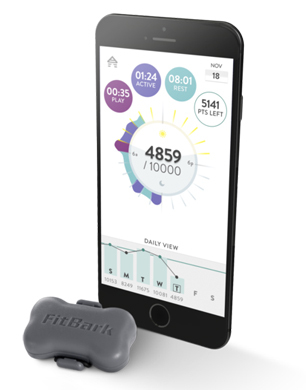 It also links with Fitbit so you can monitor your dog’s progress next to yours. As well as fitness goals, keeping a handle on their activity levels can help you understand changes in their behaviour so you adapt their routine or discuss any concerns with your vet. It’s also a great buy if your dog is on a weight loss mission, as you can gentle increase the activity to help them reduce the puppy pounds. 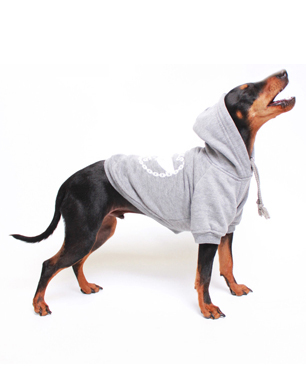 Blazing a trend with cool pups is this cool grey marl hoodie from Australian brand Pethaus. Warm, soft and cropped under the chest to avoid bathroom mishaps, it’s the casual alternative to a doggy sweater for cold winter walks. Super cosy like human sweats, it’s also great for lazy days when your canine wants to chill out. Available in small to xl, the hoodie also comes in black. Don’t let the rain dampen your dog’s enthusiasm to commit to fit. Layer up with this zippy waterproof dog raincoat that screams canine cool. Designed to look like a lightweight human sports jacket, it features a drawstring hood, elasticated sleeves and an easy to fit Velcro fastening. 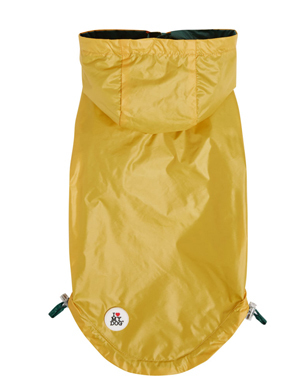 Made with water repellent fabric, it comes in bright yellow or bold red with contrasting lining. 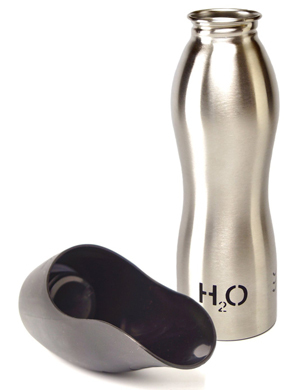 For hydration on the go, this bullet-like stainless steel water bottle is perfect for the active hound and human. The screw on lid has been designed to fit your dog’s muzzle and acts as a drinking bowl, and the bottle has been made from hygienic stainless steel that promise anti-leak properties. It includes a clip to fit to your belt loop or bag. Alternatively you can pair with the matching Neoprene sling to help keep the water cool and you hands-free. 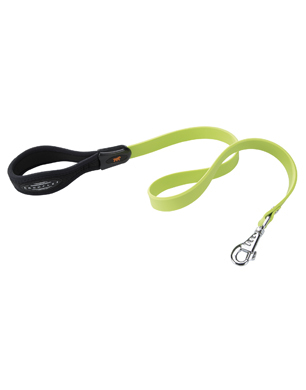 Perfect for running with your dog, this lead is actually a great all-rounder for owners who like to multi-task. 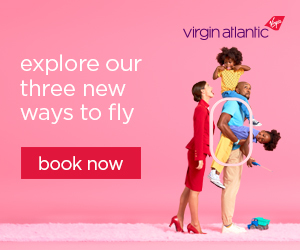 You can walk ‘n’ talk, carry shopping, drink your morning brew, pick up poop, carry an umbrella and more… without having to juggle holding onto the dog. Extendable up to 3m with an auto-locking mechanism and safety release, your dog can enjoy freedom while you get piece of mind they are safe as you busy yourself with other things. For your comfort, the wristband is made from a plush neoprene core so you won’t end up with welts if your dog is an extreme puller. Various colours and sizes available. First you maximise fun and burn off the canine calories by throwing as a Frisbee then you pop open to hydrate your hound. 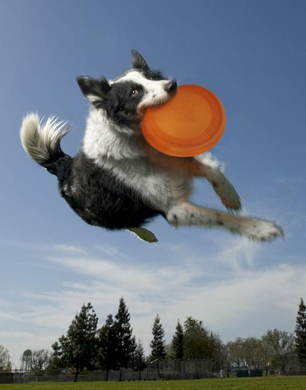 Easily converting from Frisbee to water bowl and vice versa, it’s flexible and strong, and packs away easily for easy transportation. A two-in-one product, it’s a great buy for a great price and is a product your dog will love. Walking in the cold weather can give you dog’s paws a battering. 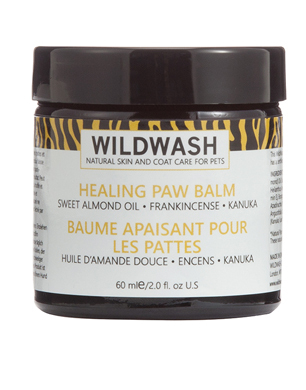 To soothe, soften and relieve any discomfort give them a rub with this healing balm, which has been carefully blended with vitamin-E rich Sweet Almond Oil, Coconut Oil and Frankincense (a great skin tonic). Another multi-use product, it also helps moisturise nails, dry nails, treat calloused elbows and dry patches. For the dog that deserves only the best, pair your Good Boy Choc Drops with a bottle of bubbly. 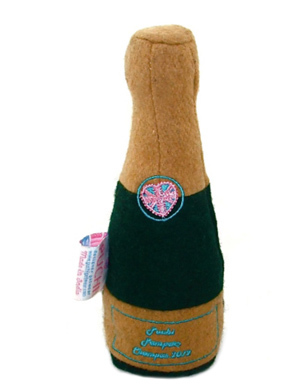 Shaped like a bottle of champers, this playful plush dog toy features an in-built squeaker and is perfect for a fun Valentine’s Day game of fetch.